A 40-year-old man who twice violently shook a baby was ordered to carry out 250 hours of unpaid community work instead of going to jail. 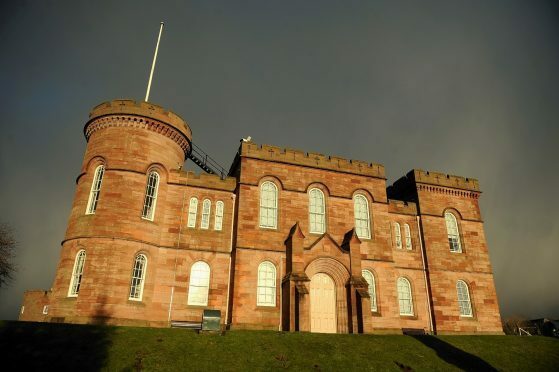 Matthew Baker, who Inverness Sheriff Court was told now lives in Caithness, was found guilty after trial of the offences which took place between September 2017 and July last year at a house in Inverness. He was also convicted of threatening behaviour at the same house between July last year and January this year and of assaulting a teenage boy at the address, which cannot be disclosed for legal reasons. Sheriff Gary Aitken was told that the baby was unharmed and Baker, whose address was given as Achrimsdale, Brora, would have no further contact with the child.